Fueled by the power of partnership, Artemis Real Estate Partners invests direct and with local operating partners, both established and emerging, across a spectrum of U.S. commercial real estate. 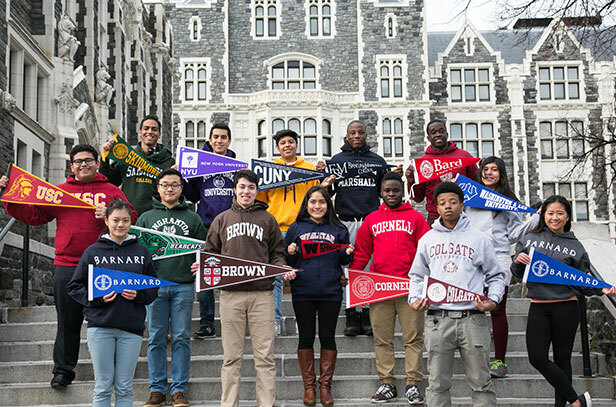 Since its founding, Artemis has raised over $4.3 billion of committed equity capital. Artemis is built on the strength of our partnerships with emerging managers, joint-venture operators, and our capital partners. 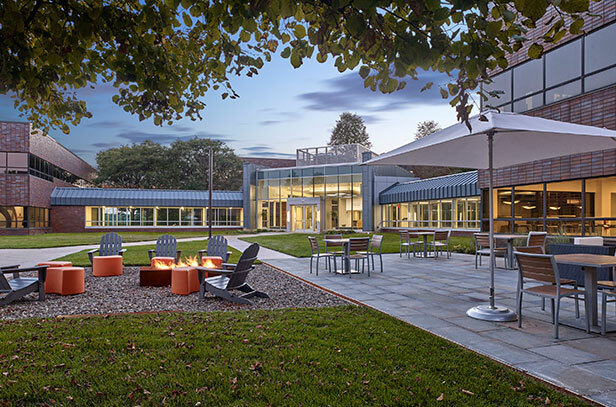 We believe our model allows us to identify and capitalize on diverse investment opportunities across a spectrum of U.S. commercial real estate, and our commitment to the success of our partners is at the core of everything we do. We have purchased $6 billion of real estate across three primary business lines. Our team has made more than 200 investments in the middle market since 2011. Our broad and deep operating partner network gives us access to product specialists and local experts. Performance-Driven, Entrepreneurial, Collaborative and Diverse. We believe a strong culture makes us the best fiduciary possible for our investors. The Artemis Summer Enrichment Program takes over our Washington DC office in July, with more interns than we have staff on-site. 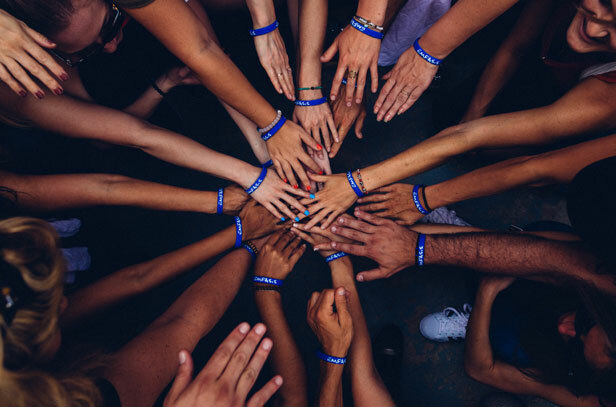 Our internship program is just one component of what makes the Artemis workplace unique, and we are always looking for ways to celebrate, support and strengthen the Artemis Family. Artemis is a one-stop-shop for capital across the risk spectrum for our operating partners. Our national platform is comprised of a diversified portfolio of assets across product type and geography. We share a passion to do well and do good by serving as assets in the communities where we live locally and work. Our premier undergraduate summer intensive is training the next generation. Artemis and our partners are helping to change the face of the real estate industry. 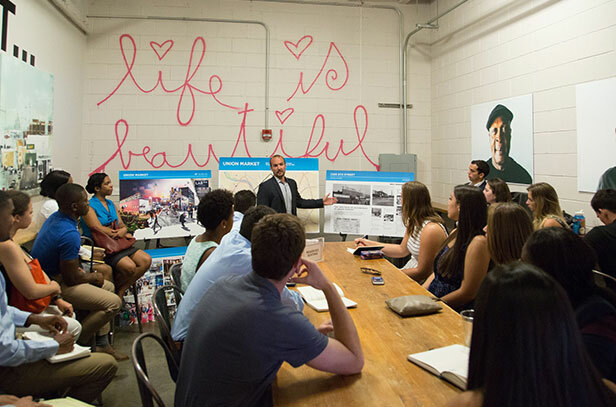 Giving back to the communities where we live and work is a top priority. We are taking responsibility for building a sustainable and high-impact business. 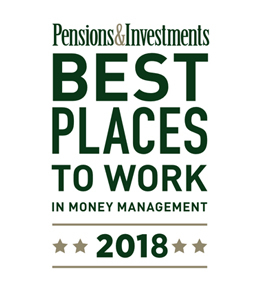 Artemis Real Estate Partners recognized by Pensions & Investments as one of the Best Places to Work in Money Management in 2018. This was Artemis’ first appearance in Best Places to Work. 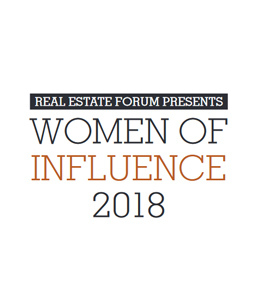 Deborah Harmon, Co-Founder and CEO of Artemis Real Estate Partners recognized by Real Estate Forum in their 25th anniversary edition of the Women of Influence Hall of Fame feature. 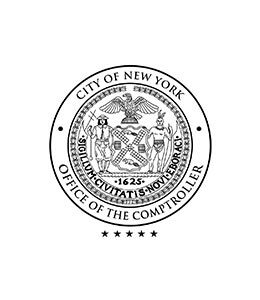 Artemis Real Estate Partners awarded the New York City Comptroller’s Diverse Practitioner Award because "the Firm demonstrates the strength of diversity in its investment professionals and overall organization as well as in its policies and practices to promote diversity."